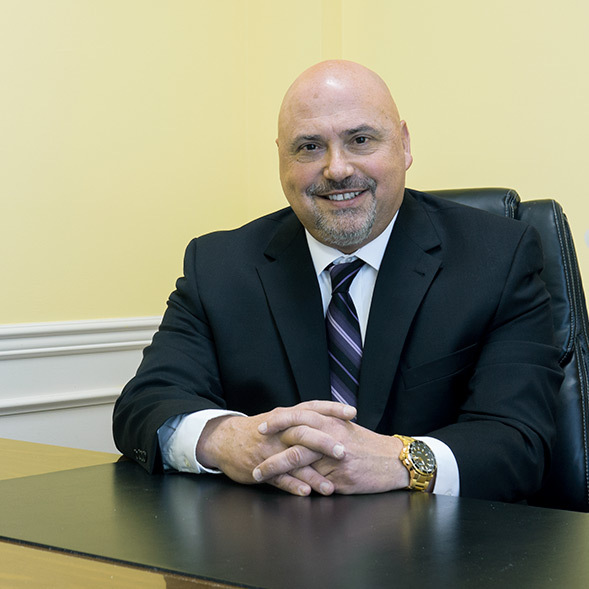 Medical malpractice defense, personal injury defense, premises liability defense, automotive liability defense and general defense litigation. Mr. Jones is a partner in the Firm’s Indiana office and has been practicing since 1987. Mr. Jones is admitted to practice before all courts in Indiana, United States Court of Appeals for the Seventh Circuit, United States District Court for the Northern District of Indiana and United States District Court for the Southern District of Indiana.